​How is your dog’s anxiety limiting your life and activities? ​What special needs and considerations may Rescue and Shelter dogs have? ​Not sure where to start or what you need? Confused or stressed? Give me a call or drop me a line. Call or email if you don’t see what you’re looking for on our list. 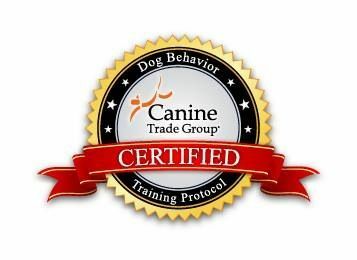 ​We can tailor and specialize a training program to meet your needs, including programs for children, programs for dogs who “go to work” in office setting and dogs who are used in psychotherapy and other types of clinical settings.